We have been sharing rumors, exploring leaks and expressing hopes about the new camera-based phone Sony Xperia Z1 and finally it is here! 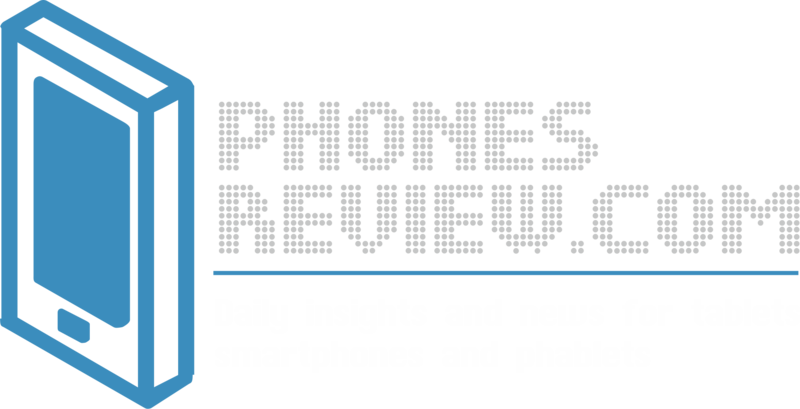 The smashing press show held by Sony just days before the big annual event IFA in Berlin grabbed the attention and the hearts of mobile users. The star of the show was the long anticipated Sony Xperia Z1. Is the high-end smartphone really that extraordinary as Sony promised? You will have to decide, we will just give you the information and all the impressions we got from the newest camera-phone in the mobile world. 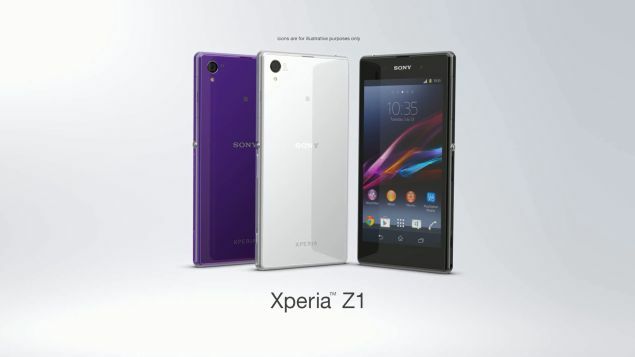 Sony Xperia Z1 comes in a very sleek and compact body measures 144.4 x 73.9 x 8.5mm. It is thin, beautiful and memorable, just in tune with the Xperia line of Sony and bold enough to make you recognize its style. The new handset weighs only 170 grams and Sony promises that it feels great in the hand. Few more weeks and we will know in real after the official launch of the device. The elegant design of Sony Xperia Z1 is only one of its advantages. The Japanese manufacturer has taken care of one of the demands of modern mobile users – to use a device that is reliable and tough enough to work for them everywhere they go. Just as rumors Sony Xperia Z1 brings waterproof capabilities. It has IP58 certification which means that the phone will keep working even when it is dumped in feet deep water for 30 minutes. It terms of display, the new handset sports a 5-inches Full HD screen with a resolution of 1080x1920p and the innovative technology Triluminous by Sony. The display brings excellent visual experience with clear picture, vivid colors and brightness. Sony Xperia Z1 will work over Android 4.2 OS. The CPU responsible for the excellent performance of the smartphone is quad-core Snapdragon 800 chipset ticking at 2.2GHz with the support of 2GB RAM. The internal storage that owners of the handset will use is 16GB. If you wonder whether this is all you can get from the device, the answer is that it arrives with a support for microSD cards, so if you want to add up more storage, you can expand it with up to 64GB. Before we reveal more about the key feature, the camera of the high-end smartphone, let’s not forget the battery that powers up the device. It has a capacity of 3000mAh. Sony promises that it will keep the phone running for whole 14 hours in talk mode before you have to recharge it. If the Xperia Z1 is the star of the event by Sony, the camera is the star of the phone. all the leaks and the rumors that predicted a 20.7MP snapper for the device were right! The camera has Exmor RS sensor. It is 1/2.3-inches big. Compared to some of the rival camera-phones, like breakthrough device Nokia Lumia 1020, Xperia Z1 steps back a little in terms of specs. The impressive about the camera is its lens processing algorithms. As expected, the smartphone arrives with Sony G lens with 27mm wide angle and F2.0 aperture. Rumors for the BIONZ for mobile ISP also turned out to be true. Sony Xperia Z1 assures a physical dedicated camera button. The camera boasts a 3x clear zoom. The camera app is improved and packed with tons of new features and capabilities to unleash the full potential of the camera. Along with the camera-phone, Sony introduced two innovative accessories, the QX10 and QX100 lens. Other additions that will enrich the Sony Xperia Z1 experience are the Smartphone Tripod SPA-MK20M and the Smart Imaging Stand IPT-DS10M. The new phone assures all the modern connectivity features including 4G LTE.